Brand creation for a well established estate agency in Manchester, who wanted a new image to help propel them into new, younger target markets. 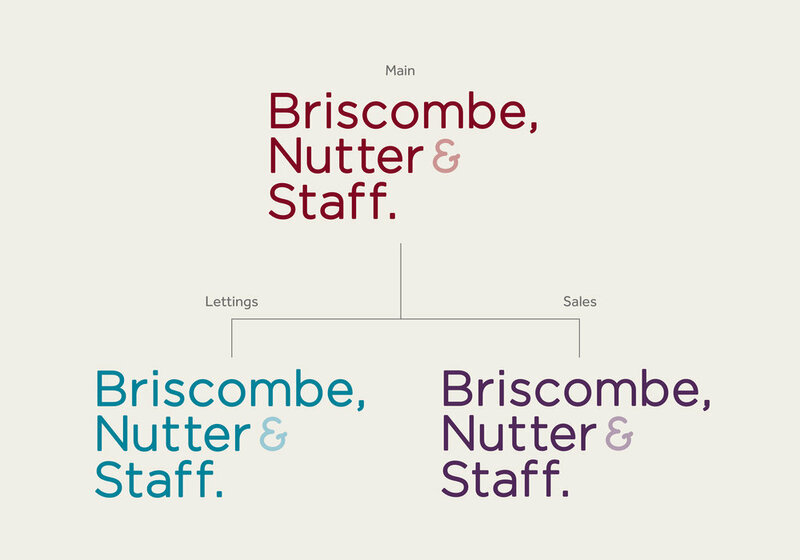 They wanted to do something different to most estate agents, so we came up with the idea of using different colour schemes to represent the different areas of the business, but at the same time keeping the same values as the main brand and making them all recognisable. We did this by introducing different colour schemes to represent the main brand, rentals and then sales. Along with the brand creation, I provided concepts for them for the sales boards, stationery and brand collateral, and website.